"Hi, there! Welcome to Native Camp. Do you think learning English is difficult? Worry no more. Because Teacher Manny is here to help you and guide you as you learn the universal language in a simple, easy and fun way. What are you waiting for? Book a class with me now. See you soon! Teacher Manny is a very patient, helpful and loving person. He likes playing mobile games, basketball, watching movies and listening to music. 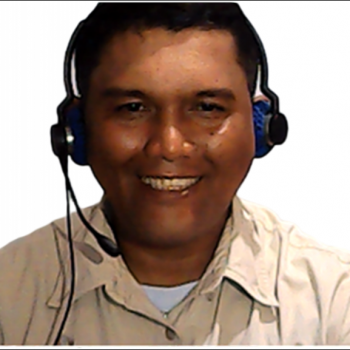 In his class, he will make sure that you will learn English happily and professionally. He strongly believes that with the proper guidance and proper learning strategy, TOGETHER. . . you will be able to learn the English language to your full potential. If you want to learn more, come and join him in his beginner and intermediate class.